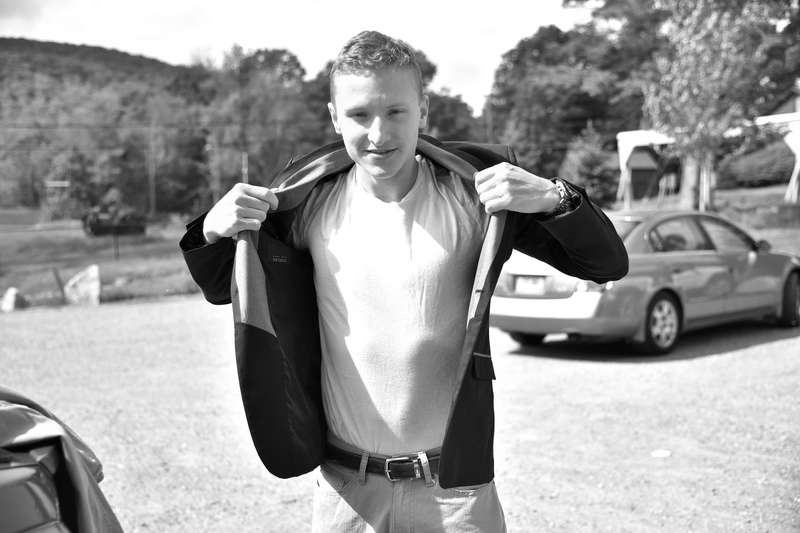 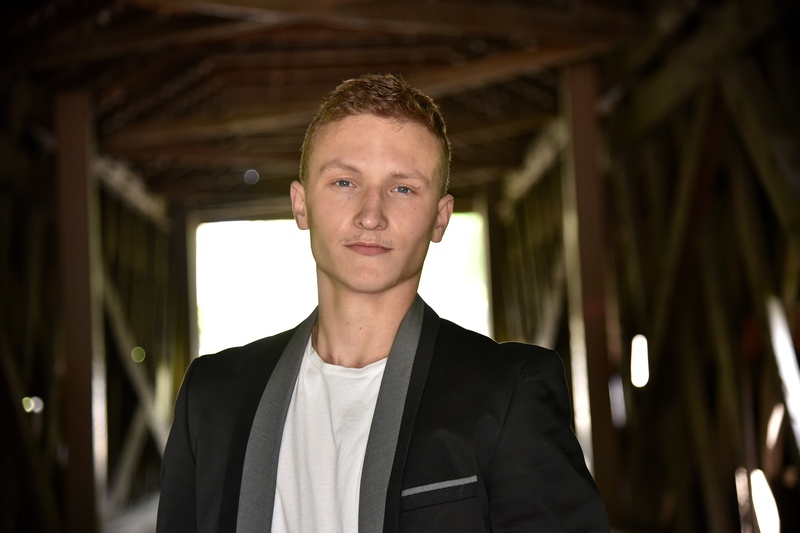 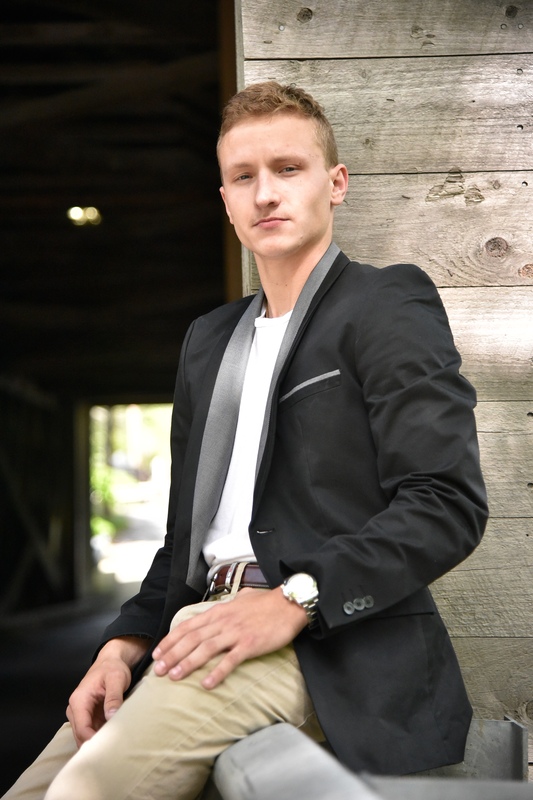 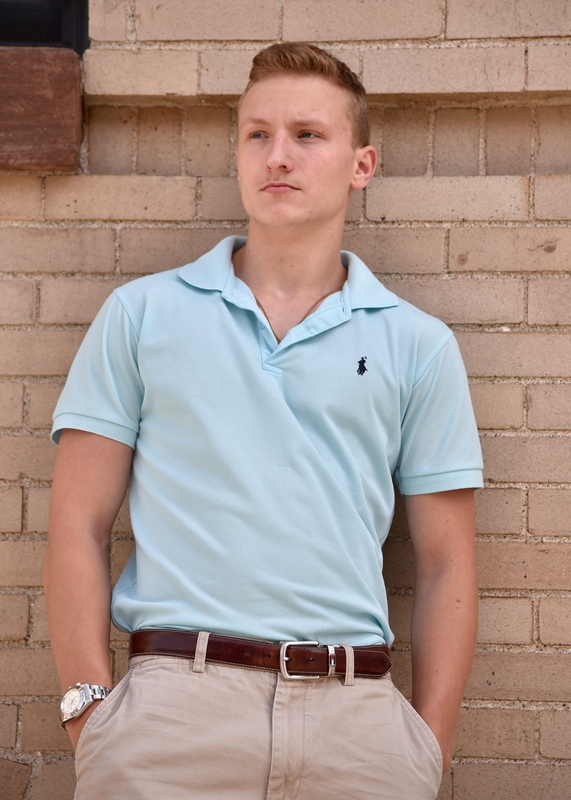 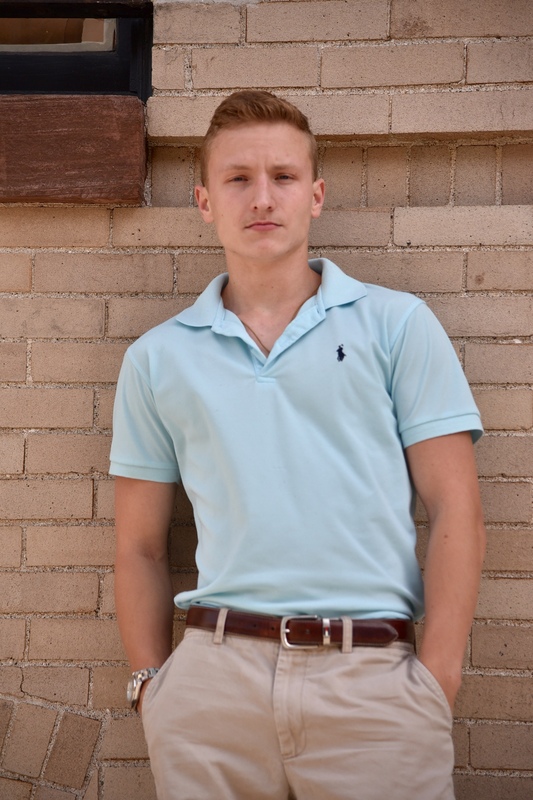 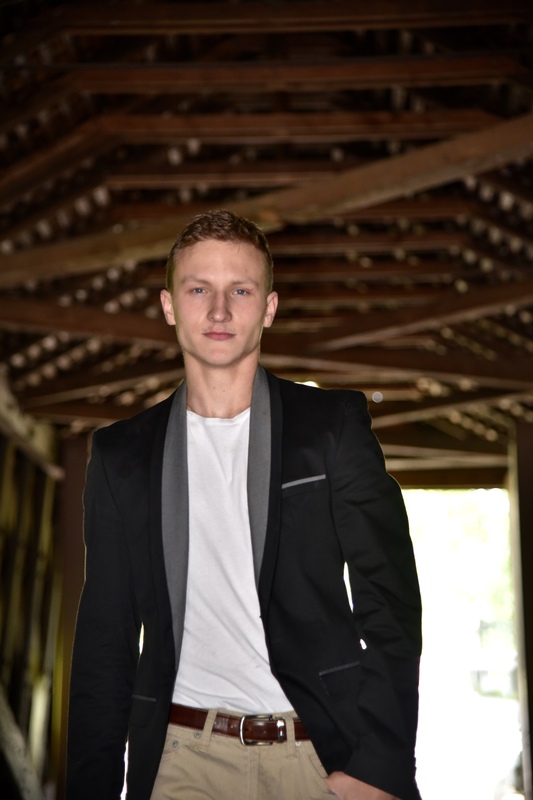 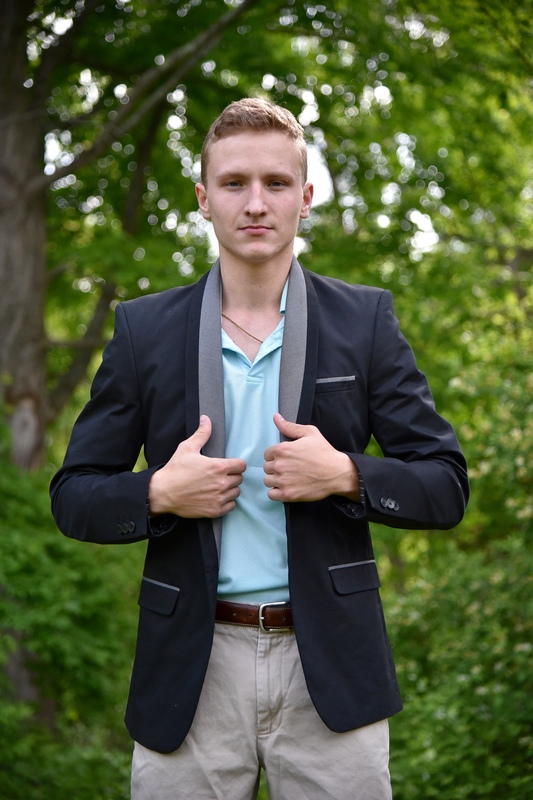 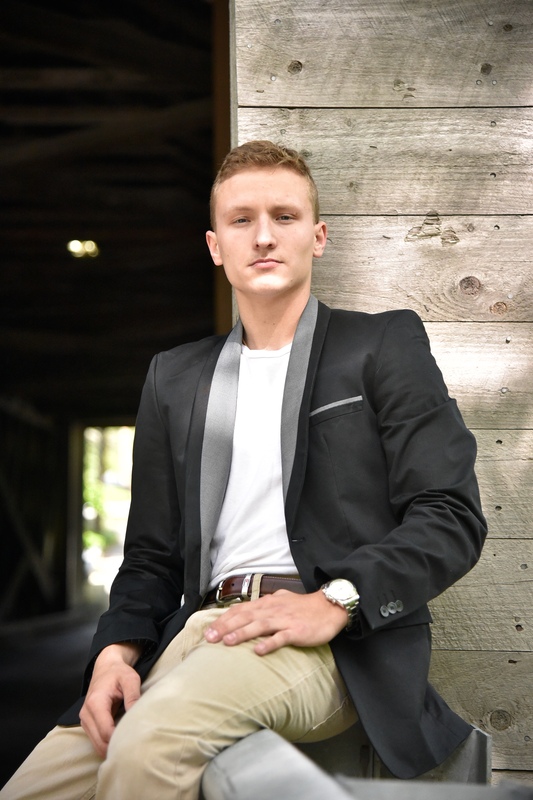 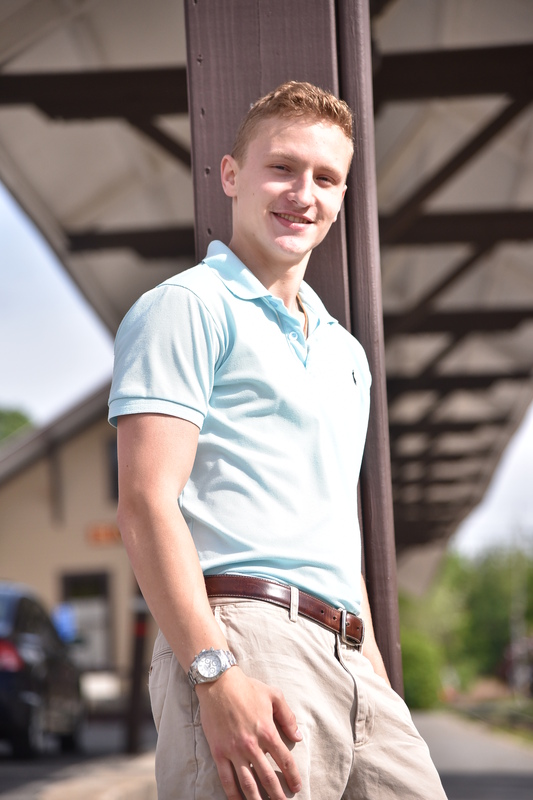 Yegor Shea poses nonchalantly in the northeastern part of Connecticut in his black Nordstrom jacket, Tommy Hilfiger pants and preppy collared shirt. 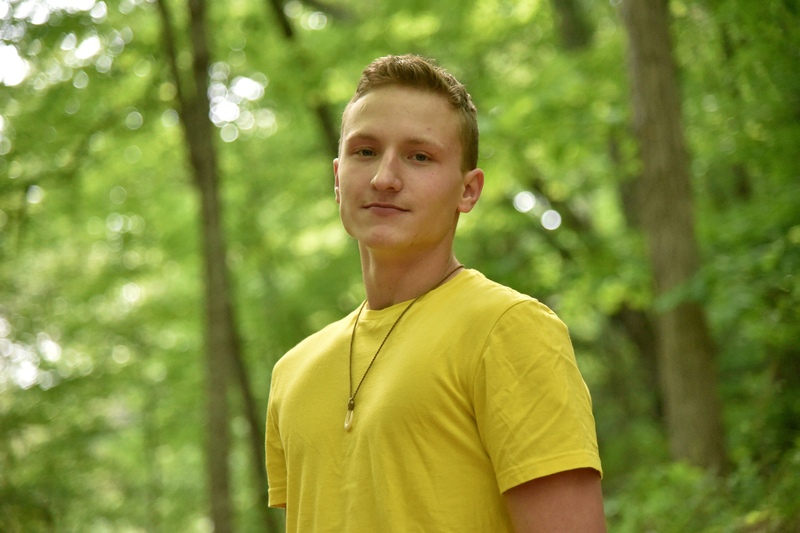 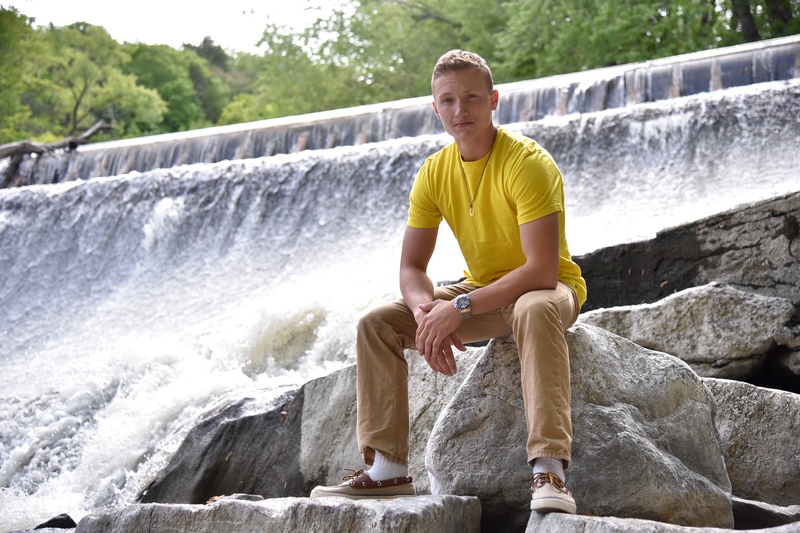 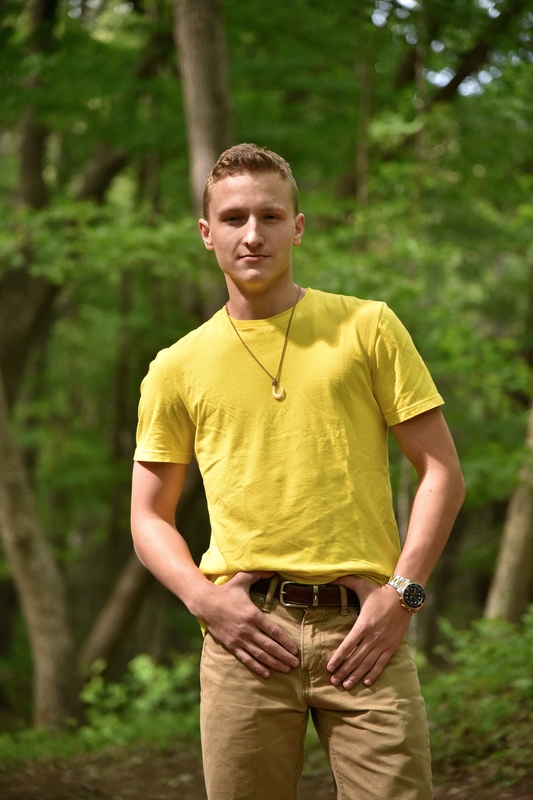 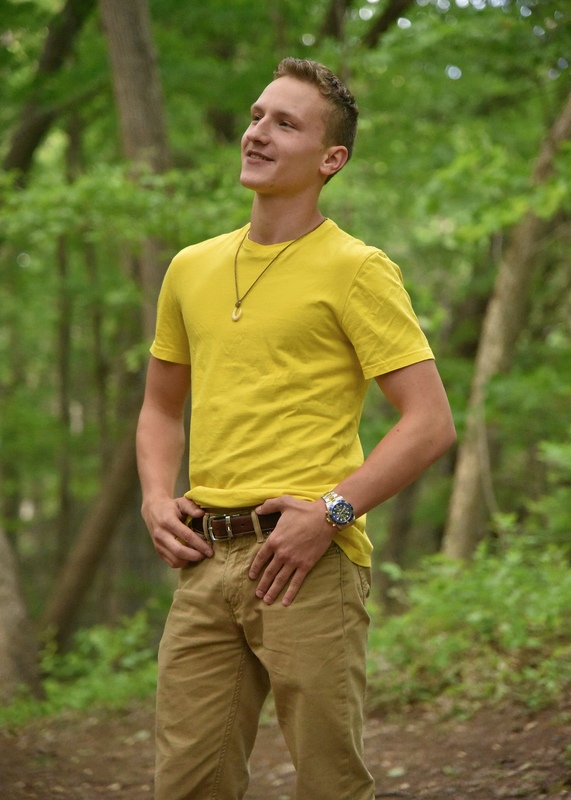 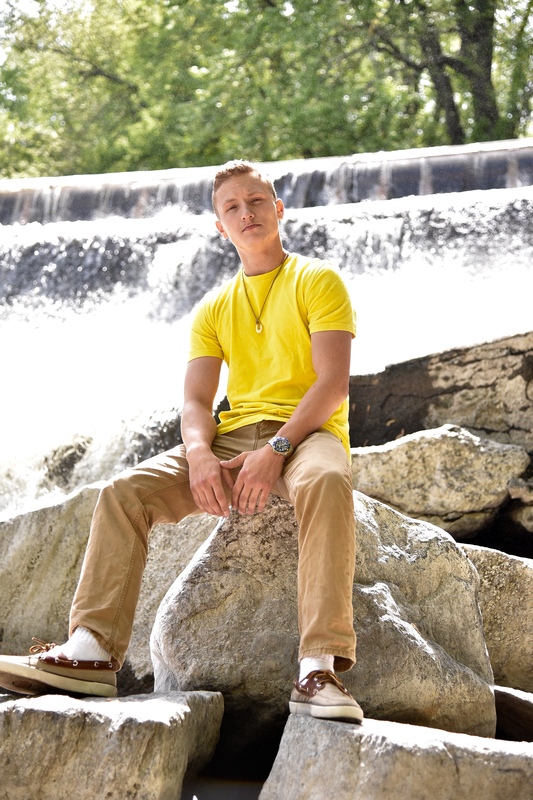 Shea is a senior of New Milford High School fulfilling high honor courses followed by his impressive leadership award. 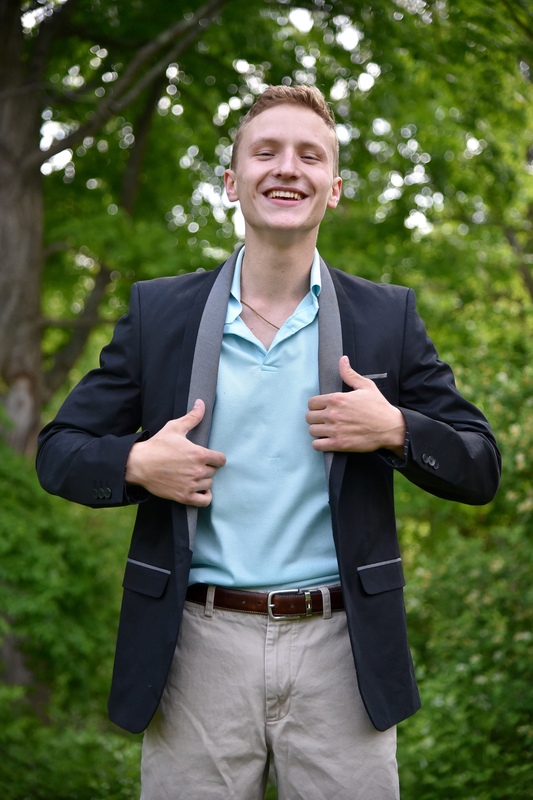 He will be attending UMass at Dartmouth later this Fall.